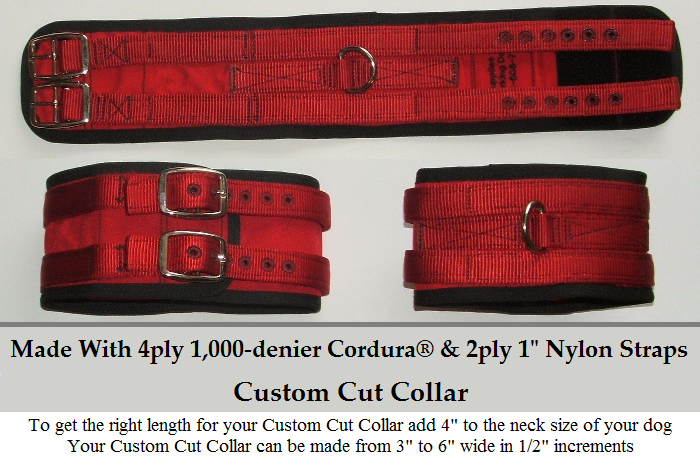 All of our cut collars are made of top quality, 4ply durable 1,000-denier Cordura®. 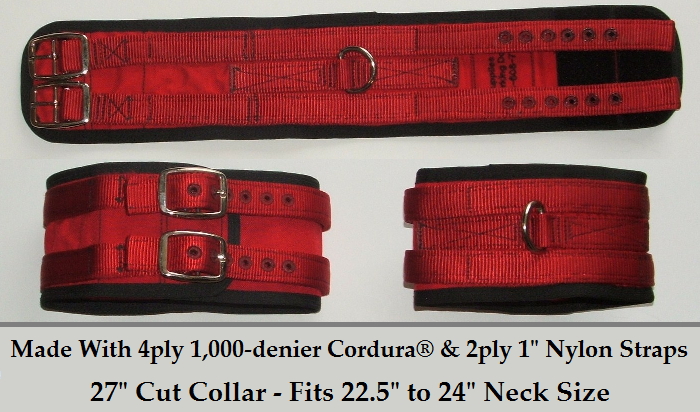 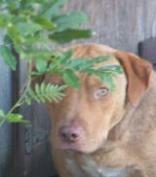 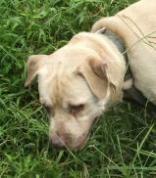 WE WILL REPAIR ANY CUT COLLARS UNDER NORMAL WORKING CONDITIONS! 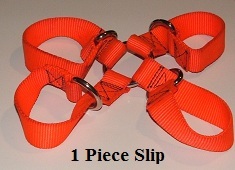 That's our guarantee just pay shipping and handling. The Cordura® Comes In 2 Colors and The Straps Come In 8 Colors. Choose Cordura® Color Red Blue Choose Strap Color Black Red Blue Hunter Green Orange Yellow Pink Purple Choose Strap Thickness 1 Ply 2 Ply Width 3" 3.5" 4" 4.5" 5" 5.5" 6" Length 17.5" 18" 18.5" 19" 20" 21" 22" 23" 24" 25" 26" 27" 28" 29"
These Hog Hobbles Are Available In 8 Colors. 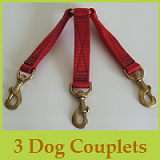 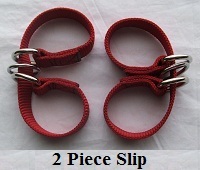 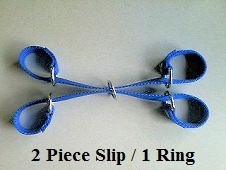 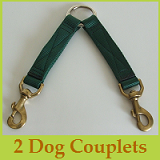 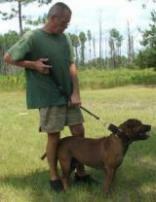 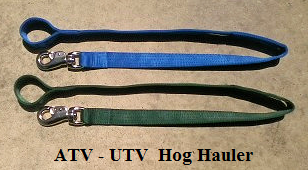 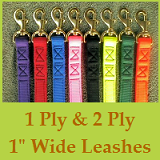 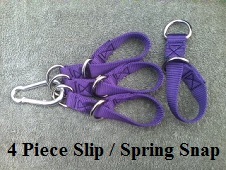 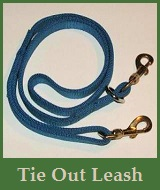 Tie Out Leashes for Single, Double & Triple Dogs. 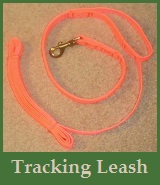 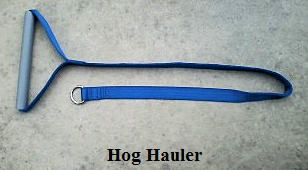 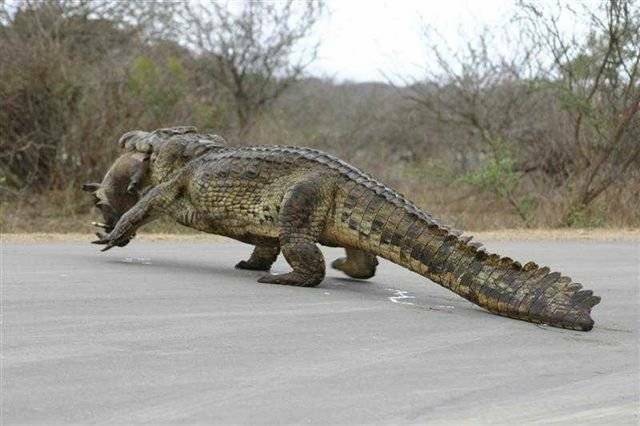 Quick Release Catch Dog Leashes.